It’s early. The regular season is only a week old, but savvy team managers are already looking for potential steals and sleeper candidates and there is no better time than in the first few weeks of the season. Here are some waiver wire pickups that are available in 50% or more in most leagues. Jordan Schafer-OF-Astros- Right of the bat (if you pardon the pun), Schafer is a potential sleeper candidate. Schafer was one of four players dealt from the Atlanta Braves to the Houston Astros in the Michael Bourn deal last summer. If you missed out on top base stealers when you drafted, then you should think about bagging the 25 year old 3rd round pick of the Braves. Throw out his past numbers as he was merely a bench player until now. With the starting gig in Houston he has amassed a .316 batting average, with 4 runs, 1 home run, 2 RBI’s and 3 stolen bases- which he nabbed in one game! 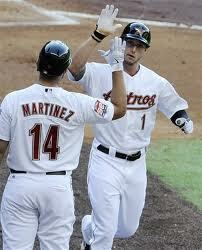 Ironically, Schafer is the first Astro to accomplish that since Bourn did it in 2010. 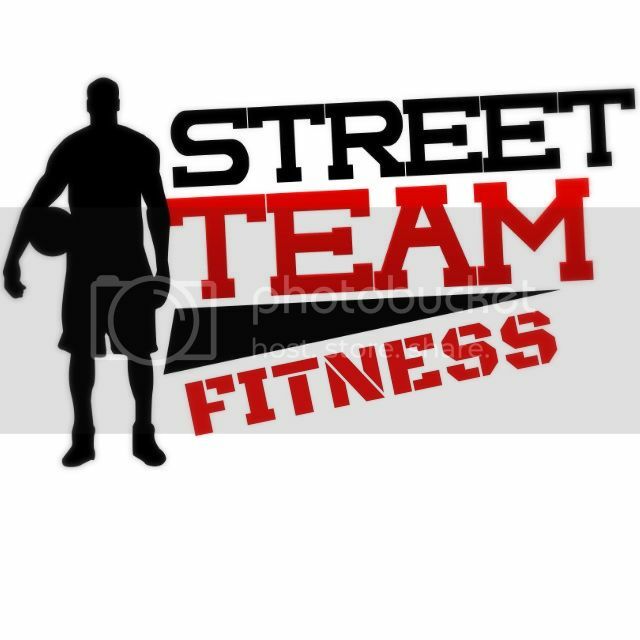 He’s only 10% owned in leagues so take a flier on him or do what we’ve done; pick him up! Adam LaRoche-1B-Nationals- Admittedly, LaRoche has had his share of injuries throughout his career; none greater than last year when he missed almost 2/3 of the season. However, injuries notwithstanding, he can still hit for the fences. In ’08 through ’10 he hit 25 home runs in each year. He has hit 21+ homers in six consecutive years. A lifetime .268 hitter, LaRoche is off to a nice start this season with his .333 BA, 3 runs scored, 2 HR’s, and 6 RBI’s. The 32 year old is owned in 25% of leagues so if your lacking in HR’s LaRoche presents an option for you. 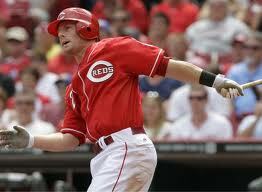 Zach Cozart-SS-Reds- This 27 year old could also qualify as one with sleeper potential. The 26 year old has only appeared in 16 major league games but he has some pop for a SS. In 54 total career ABs , Cozart has 3 HR’s which, pro-rated over an entire season would mean he could possibly hit 25-30 dingers. In the Reds first five games this season, Cozart has at least one hit in every game and they all went for extra bases: 2 doubles, 2 triples, and a homer. His BA is a lofty .471, and he’s scored 5 runs, has 1 HR and 2 RBI’s. Owned in about 50% of leagues, we suggest making him a must add if he’s still available in your league. 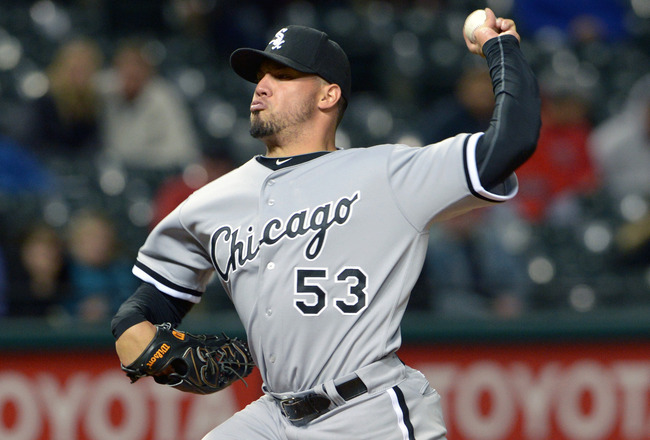 Hector Santiago-RP-White Sox– Officially the White Sox closer, Santiago has moved up and over Matt Thornton and Addison Reed to grab the 9th inning duties. And he has been quite effective saving two games in as many opportunities. It’s early, but in 2 full innings he has given up 1 hit, a HR, no walks, and 2 K’s. The 24 year old from Newark N.J. has only pitched in four career games so be cautious with him. He was only a 30th round pick in the 2006 draft by the White Sox and hasn’t got enough of a resume to convince us that he’s the real deal. He is owned in half of most leagues so if you are desperate for saves by all means grab him. Just be mindful and watch how he pans out. Danny Duffy-SP-Royals-We think you should put the youngster on your watch list, at least for the next game or two. He’s a 23 year old who had a rough rookie season when he was called up in September. His first outing this season vs the Athletics was stellar. He threw a a one hit shutout, striking out 8 in 6 innings. It was the Athletics so we won’t anoint him as a must add just yet, but he faces Cleveland on Sunday and then Toronto next weekend, both at home, so watch what he does before you make a move. As Duffy is only owned in 5% of leagues, time is on your side. ← O.J. Mayo on a breakaway… to the wrong basket? C’MON MAN!! I am a White Sox fan, and I see huge potential in Hector Santiago. I am looking for a huge year from him. I hope so as well. We have him in a couple of leagues… But like I said, the jury will remain out until we see a bigger sampling of what he can do. Its funny how many Houston players are showing up on sleeper lists across baseball blogs, and for good reason. Schafer and Martinez are putting up some good early season numbers. It will be interesting to see if such a bad team a year ago can continue to succeed, in a fantasy world at least.